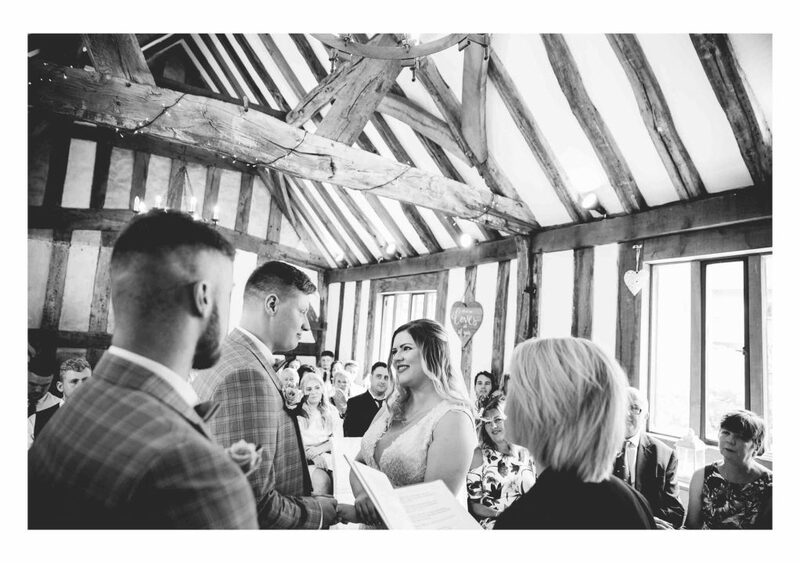 When writing our blogs about Wedding days, we ask our couples to share a little information with us to make it a bit more personal. 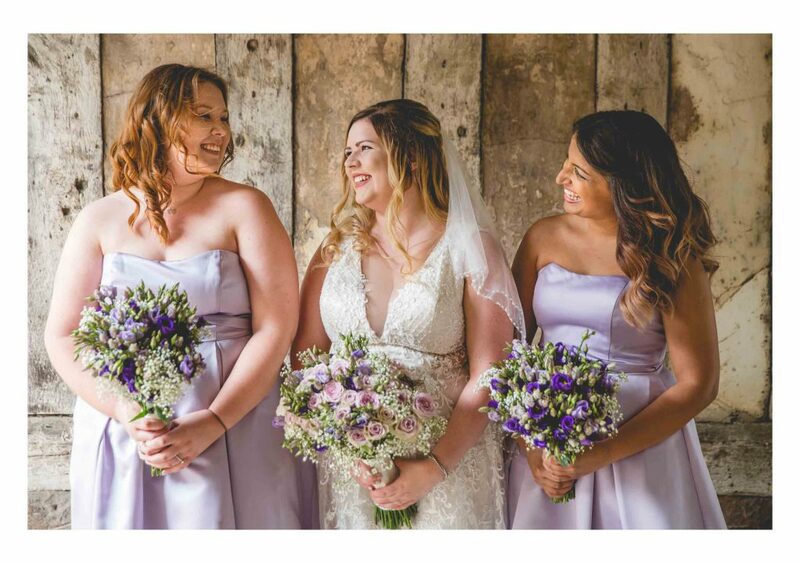 We don’t often tend to quote our Bride and Grooms but Ellie told her story perfectly.. so we couldn’t resist a few quotes for this one! So when it came to asking Ellie and Andrew how they met, here was Ellie’s answer.. “We worked together! Andrew was my manager – whoops! I let everyone believe that I only went on a date with him because I wanted a weeks holiday but the truth is Andrew could charm anyone into going on a date with him!”. Just when you think things couldn’t get any more romantic(!) Ellie and Andrew’s first date story is also a classic. Andrew had planned a trip to Thorpe Park. The lead up to the date included Andrew giving daily clues as to where they were heading. The final clue informed Ellie “someone recently died here”.. Well guys.. Romance certainly isn’t dead for you two!! This humous is exactly why we loved working with this pair..!! We joined Ellie & Andrew just before their ceremony at Coventry Registry Office. 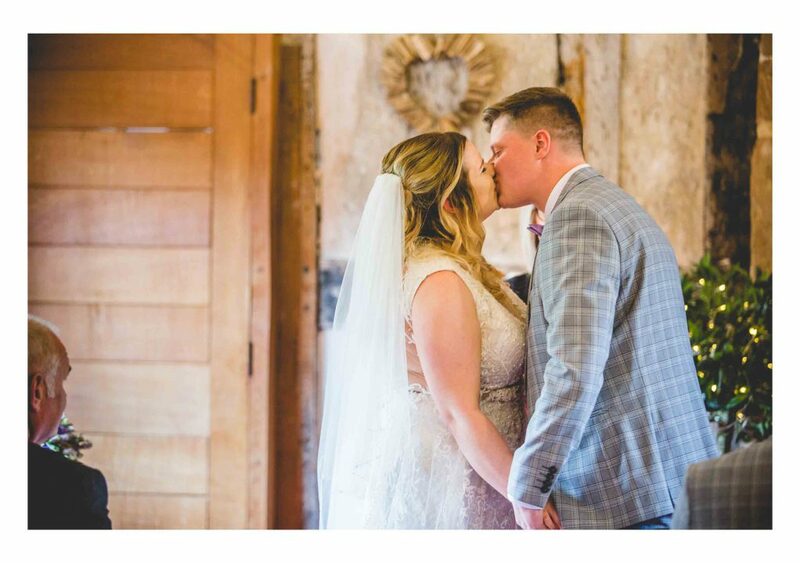 It was our first time joining a couple at this venue and we were more than pleasantly surprised! 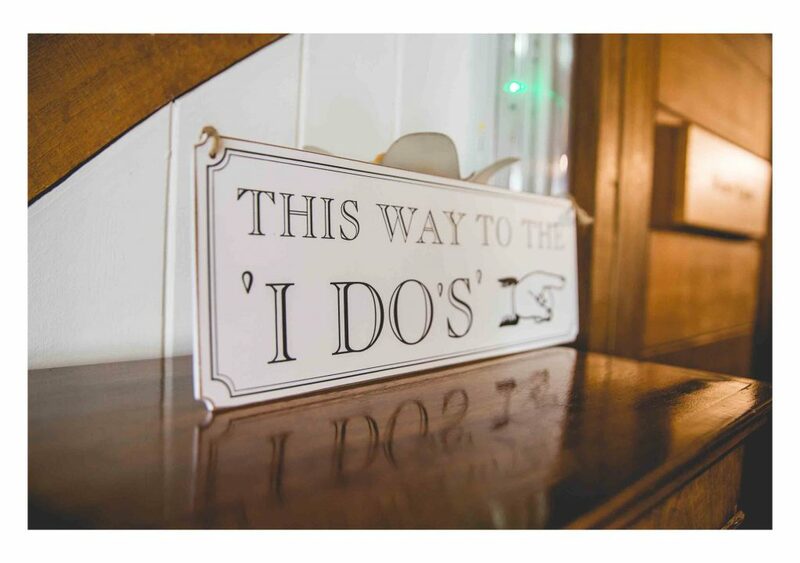 It’s not just your average registry office.. Otherwise know as Cheylesmore Manor House, this building is part of a medieval palace and is thought to date back to 1237. The timber clad building was a former royal residence and is super beautiful. Ellie & Andrew’s ceremony (and entire day for that matter!) was so emotional. 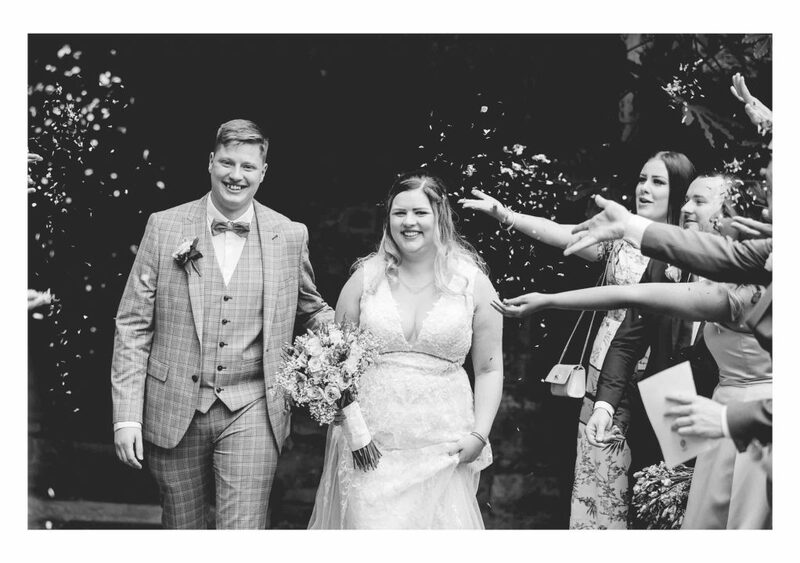 We absolutely love it when a couple show real, raw emotion and that’s exactly what we witnessed throughout this gorgeous day. Andrew had the whole room welling up with tears as he watched his beautiful Bride make her entrance into the room. The rest of the day was held at Brandon Hall. 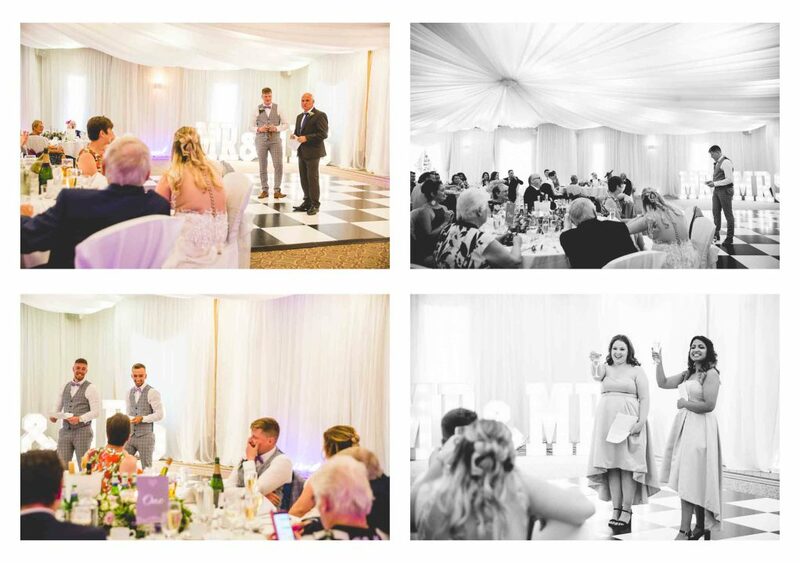 A perfectly decorated hall created a beautiful backdrop for funny, witty and emotional speeches. The room had Mr & Mrs letters, beautifully decorated tables and a Jagerbomb shot cart! 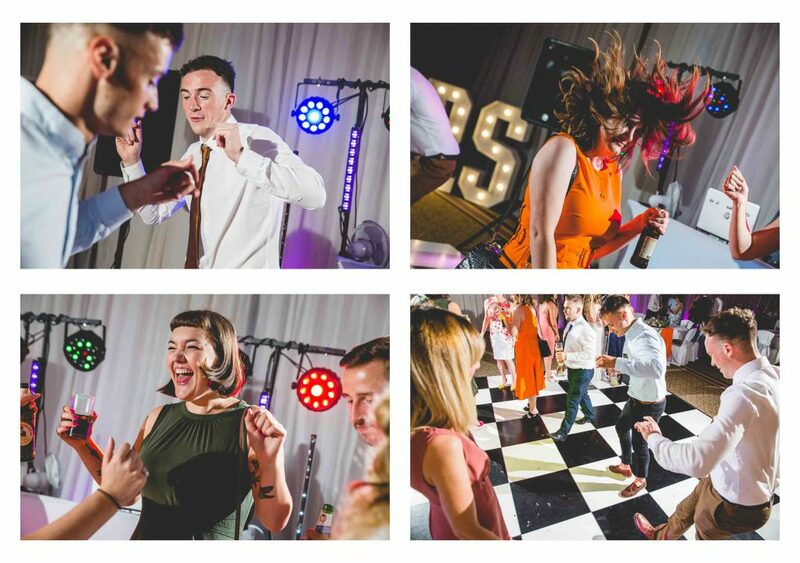 The idea behind this was Ellie and Andrew trying to keep the wedding ‘fun’. Ellie also described the moment of seeing her 76 year old Grandma doing a Jager as “amazing”!! 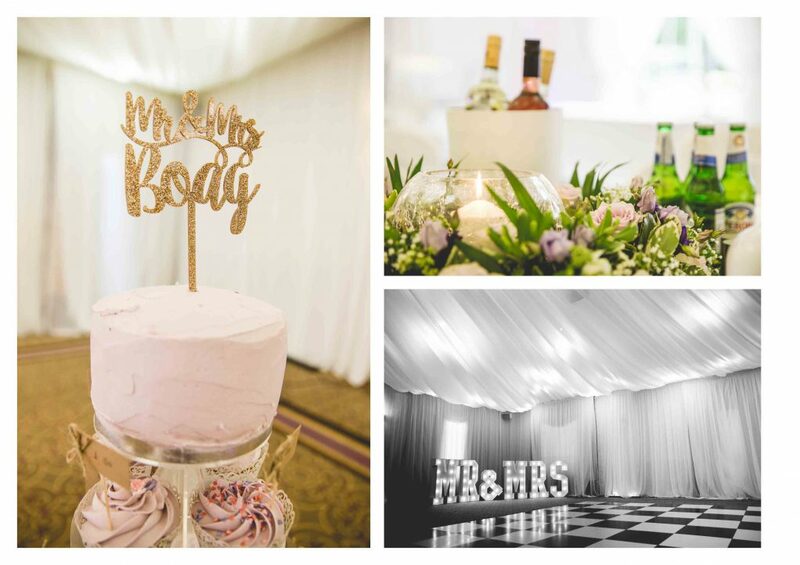 Whilst planning their wedding, Ellie and Andrew changed the colour theme on more than one occasion! About ten times to be precise.. From multi-coloured to red, royal blue and more.. They eventually settled on lilac and dove grey.. a perfect choice as far as we’re concerned! This wedding was an all-round fantastic day. There was a perfect mix of emotional tears and fun and laughter. We were made to feel so welcome and had such a giggle with this lovely couple and their fab family and friends. Enjoy this? 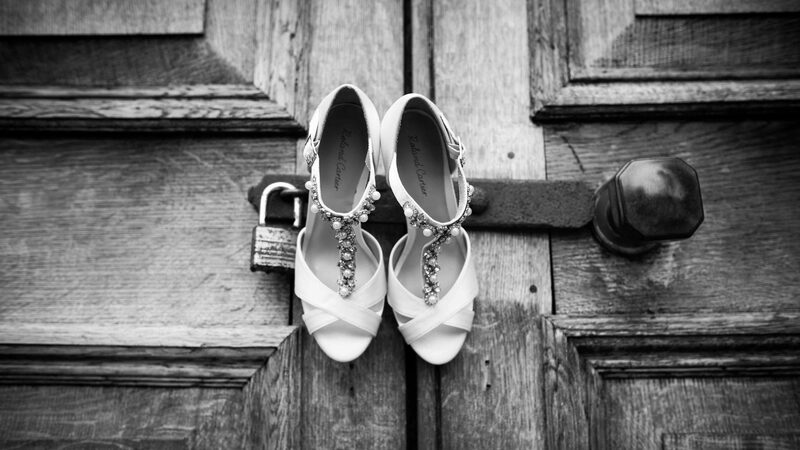 Check out Mr & Mrs Hinds’ blog..